Reduces Cyanobacteria rapidly and brings biology back to balance! 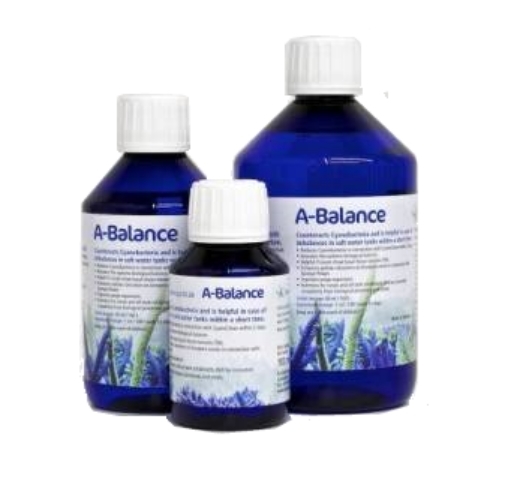 Counteracts Cyanobacteria and is helpful in case of imbalances in salt water tanks within a short time. Harmless for corals and all tank inhabitants. Will be consumed completely from biological processes and corals.